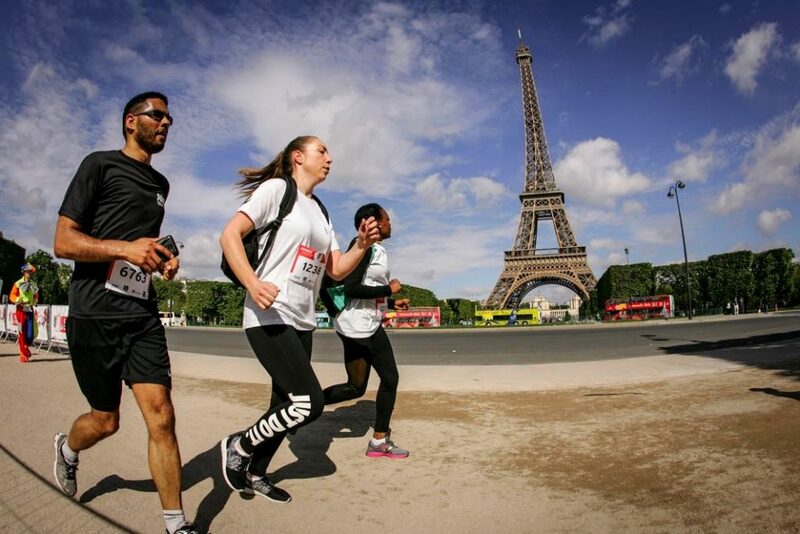 The No Finish Line® exists since 1999 and occurred for the first time in Paris in May 2015. 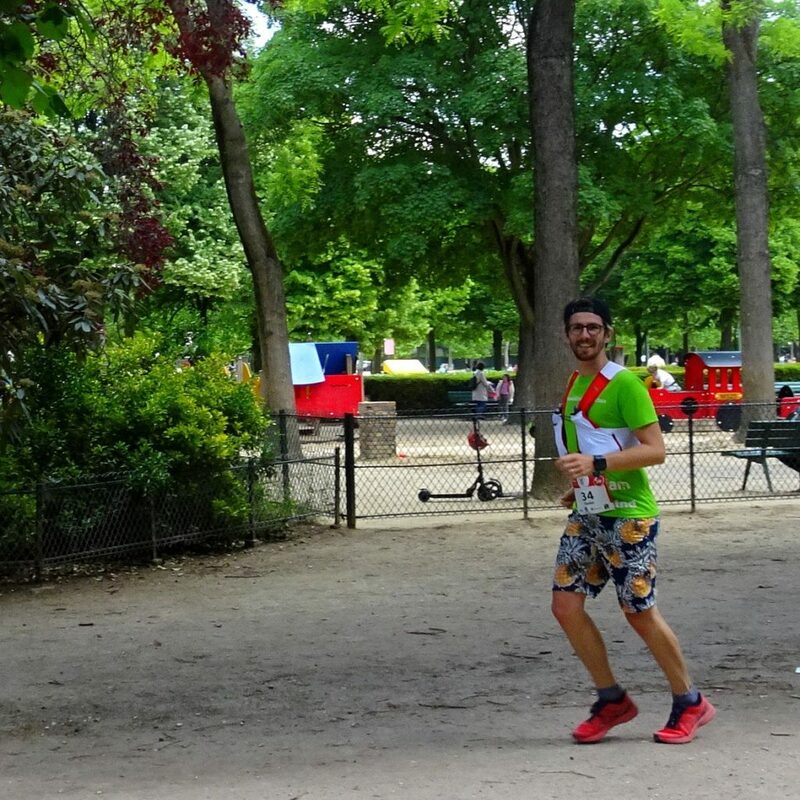 This 4th edition will take place in the Champ de Mars. The principle is simple and accessible to all: alone or in teams, you run or walk on a circuit of about 1300 meters, opened 24 hours a day for 5 days, as often as wished and as many km as wished. 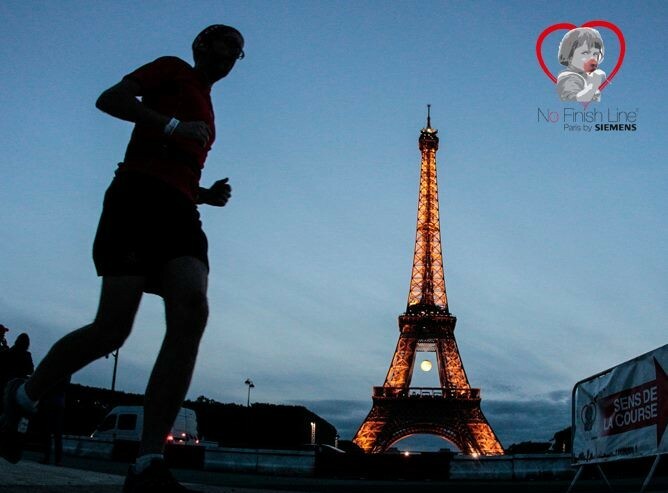 Thanks to the registrations, to the donors and to the sponsors, for every km, the “Children & Future Paris” association Paris gives back 1 € to support projects in favor of disadvantaged or sick children. We pass and pass again in the beautiful alleys of the Champ de Mars, at the foot of the Eiffel Tower. No Finish Line by night! In addition to the general race, the No Finish Line organizes two events, a 5-day competition and a 24-hour race.